I’ve never had a large family. My parents would always cook a holiday feast made for a troop of people, and we’d be eating reiterations of that meal every day for the next week. I’d like to think that I’ve learned that lesson when I package up half of my leftovers and send them to the freezer every year. 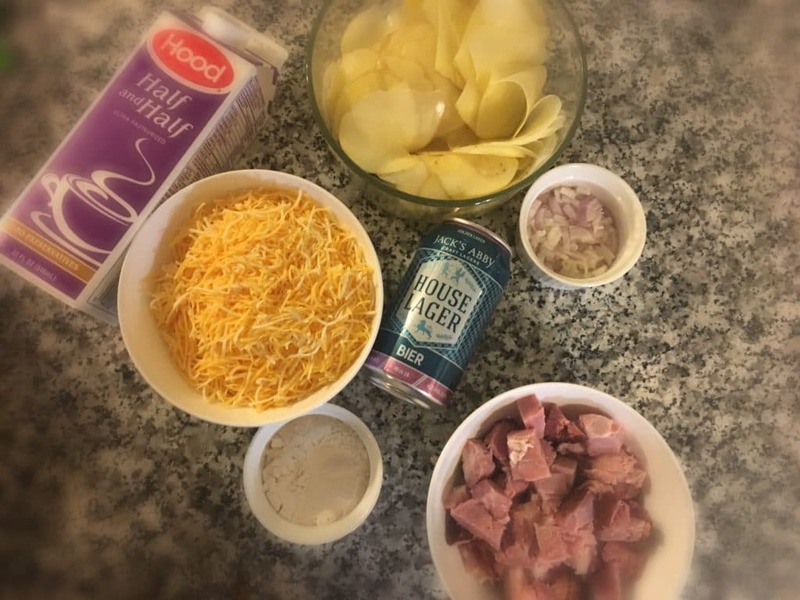 When it comes to leftover Easter ham, I always leave a little out for this delicious Beer Cheese Scalloped Potato recipe. I find that Jacky’s Abby House Lager lends a great balance to the sharp cheddar cheese sauce in this recipe, elevating it to a more rich & decadent level. 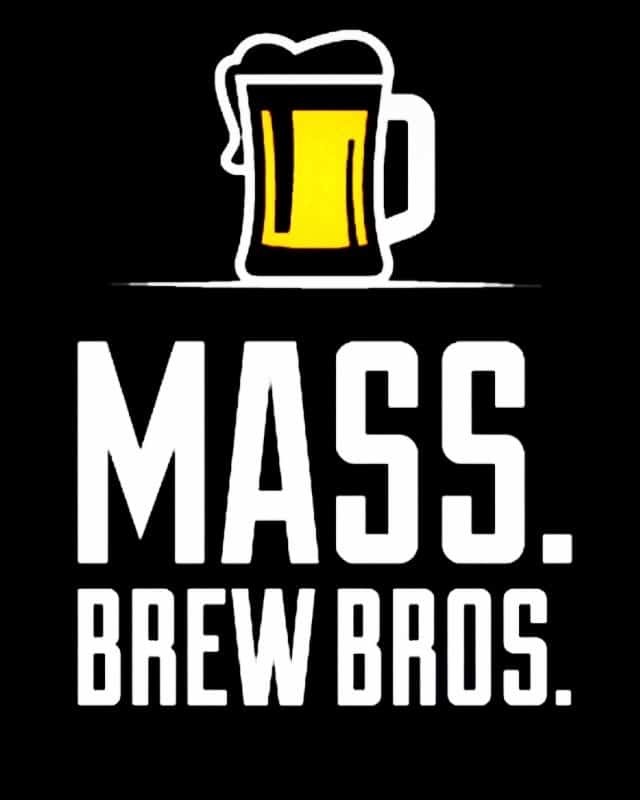 Perfectly paired with a green salad (and maybe more House Lager? You know you want to. I know I do). Spiked Cheesy Scalloped Potatoes Serves 4. Add the diced shallot and cook until soft. Add in the flour and stir thoroughly. Add the garlic & mustard (if using), then the milk & lager next. Stir over medium heat until the sauce begins to bubble/steam. Take a 9×9 casserole dish (most casserole dishes will work here, use what you have) and spray it with cooking spray. Lay out an even layer of potato slices, followed by a third of the ham. Then, a drizzle of the cheese sauce (enough to coat the layer) and continue the layers until your dish is full or you’re out of ingredients! You should end with the last of the cheese sauce. Tap your dish out (GENTLY, let’s not be smashing your favorite dish on the counter) on the countertop to try to get the sauce into any small spaces the cheese may not have hit yet. 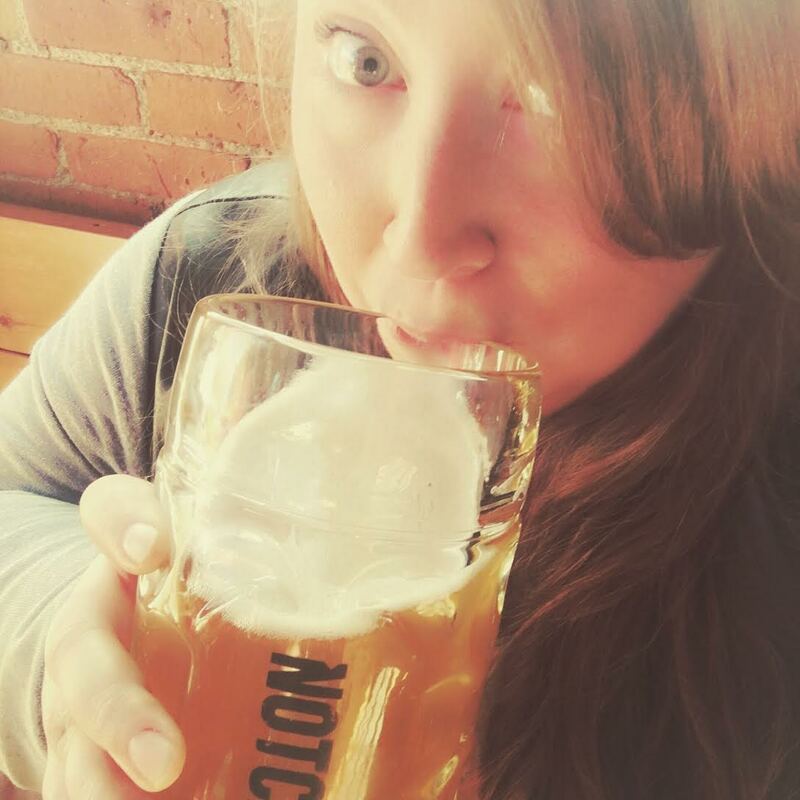 LipstickNLager is a native Vermonter now living (and enjoying the always-growing beer scene) in Boston. She once considered a career in culinary arts (and operated a small batch ice cream company out of her home), but instead keeps her days busy in the marketing industry and looks at cooking as a stress-reliever. You can find her great mix of food & beer photos on Instagram or Twitter as LipstickNLager.